The coffee exchange traded note extended its rally Tuesday, with coffee futures surging to their highest since February 2015. It comes after Brazil’s largest producer reduced its export estimate on rising domestic consumption and damage from a drought. 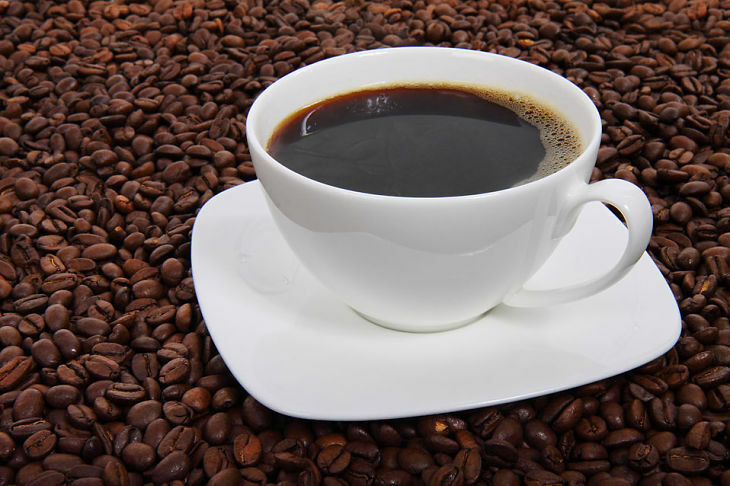 The iPath Bloomberg Coffee Subindex Total Return ETN (NYSEArca: JO) jumped 4.6% Tuesday as ICE coffee futures gained 4.2% to $1.645 per pound, pushing toward its sixth straight monthly gain, the longest streak since 2005. JO increased 18.4% year-to-date and is among the best performing commodities of 2016. Coffee futures gained momentum after the Cooxupe cooperative projected coffee shipments totaling as many as 4 million bags this years, compared to an April outlook of as many as 4.5 million bags, due to tighter domestic supplies, Bloomberg reports. Ongoing concern over long-term supplies of arabica coffee out of Brazil, the world’s largest producer of coffee, along with similar concerns over robust beans, have supported coffee prices this year. Brazilian coffee production has also been decimated by severe droughts due to the El Nino weather pattern. Further weighing on supply concerns, output in Vietnam, the largest producer of robust beans, is expected to decline 20%, according to the Vietnam Coffee and Cocoa Association.